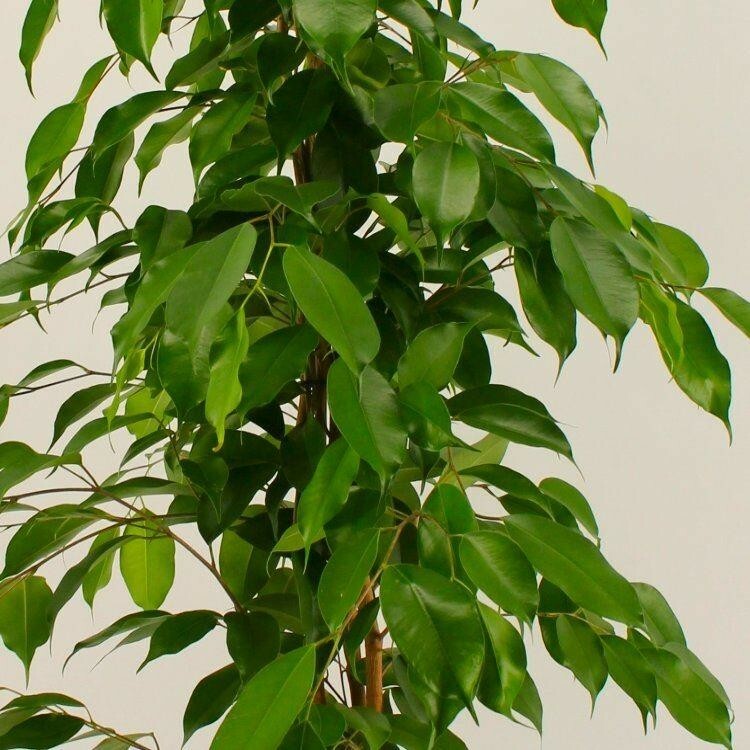 Ficus benjamina Exotica, also known as the Weeping Fig, is one of our most popular house plants. Perfect for many different position, these have beautiful glossy foliage, with a very ornamental and attractive look. 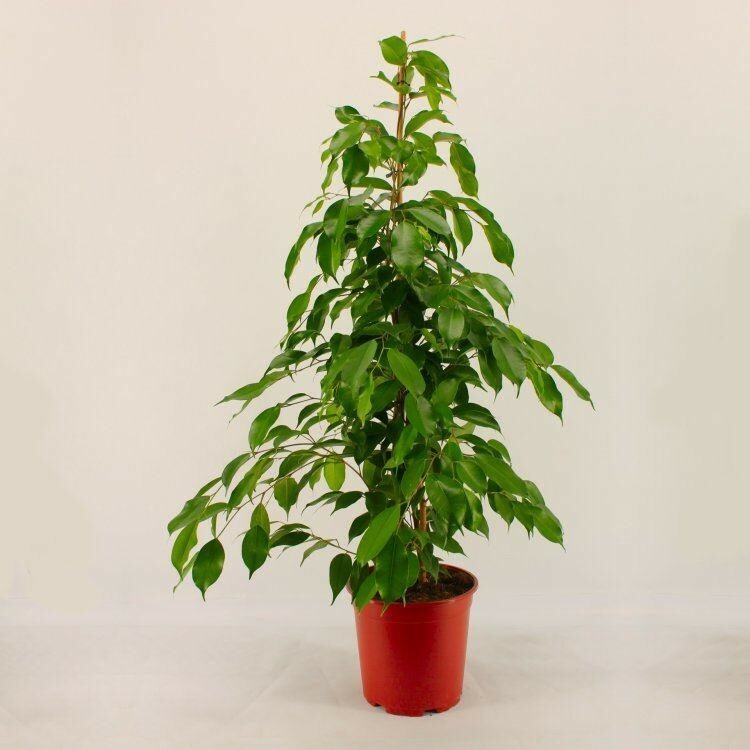 The trees are extremely adaptable and therefore easy to grow in a variety of locations within the home or perhaps the office. They can even be grown out of doors in the summer months. House plants such as these are good for well being, absorbing and filtering toxins, purifying the air too. Supplied at around 130cms tall.